We did it! 100 Episodes! We did it! Episode #100 of Associated Geekery! 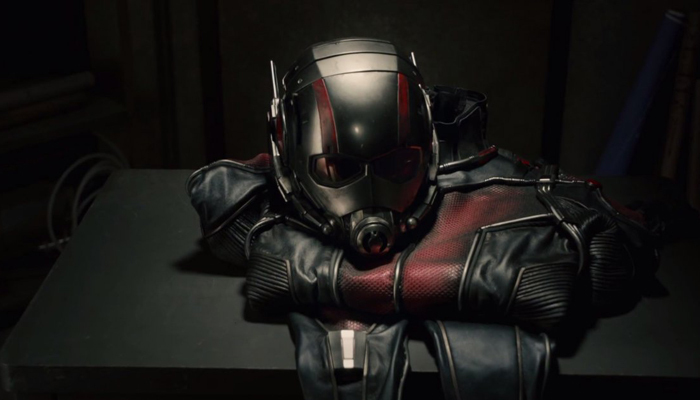 We’re giving all of this special episode to our review of Ant-Man! Along with some further discussion of Marvel Studios Cinematic Universe! Then, we turn it over to some of our friends to help out with their reviews! Mac! Bobby! Chris and Rachel! Nick! Heck, everyone has opinions! We’d like to thank everyone who listens to our show, and those who help spread the word about us. We have fun bringing it to you, and hope you enjoy it as much as we do! 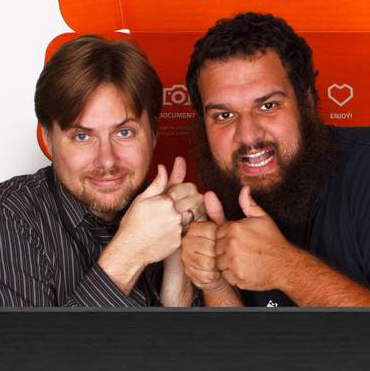 This week, we recommend more episodes of Associated Geekery!